The Meizu Go Pro event has been scheduled for tomorrow and is said to be the biggest Meizu event till date. A lot of new devices are going to be announced tomorrow when the event starts at 2:00 p.m. China Standard Time. However, it is not only devices that we are looking out for. 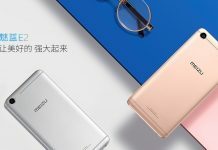 This time, Meizu has geared up for a major announcement with regards to its logo, which is going to get a major overhaul. 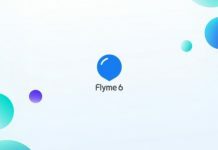 The current Meizu logo has been there for 12 years, and now that the company has decided to rebuild it, they have explained it in a video (the video is not working right now, but we have managed screenshots of complete video; see at the bottom). 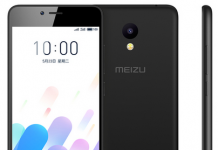 The company states that the new logo reflects Meizu’s aim to engineer technology that’s human-centered as well as world-class. The logo looks very simple and well-balanced, and there is a touch of modernity to it. The bright blue shade looks crisp and affirms the humanistic philosophy followed by Meizu. The logo appears to be completely written in lowercase. Also, it has a very flat and minimalistic design, which is the trend these days. The logo uses an all new font, face, and color, and, without any bells or whistles, it manages to look ‘elite’ as well as ‘laid back’. We will get to know more about the logo after the event goes live tomorrow in China. 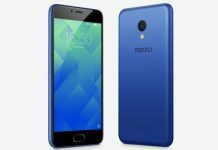 The new Meizu Pro 5 has developed quite a lot of hype and we can barely wait for it. The Pro 5 will reportedly start a completely new lineup and is very different from the MX5 lineup. So, let’s wait and see how things turn out at the Meizu Go Pro event tomorrow. 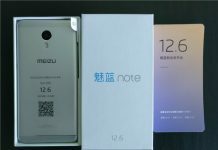 Meizu M5 Note and M5 Note Metal Price Leaked!